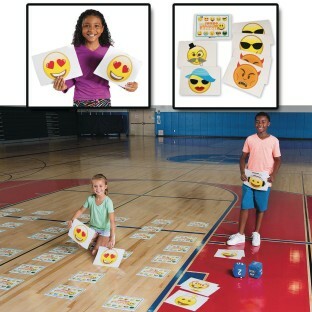 These emojis are larger than life! 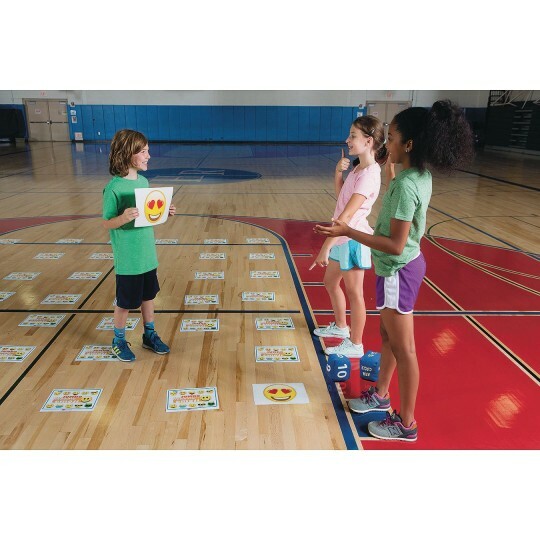 This jumbo memory game includes 48 huge 8-1/2” x 11-3/4” cards with 24 different emoji graphics. 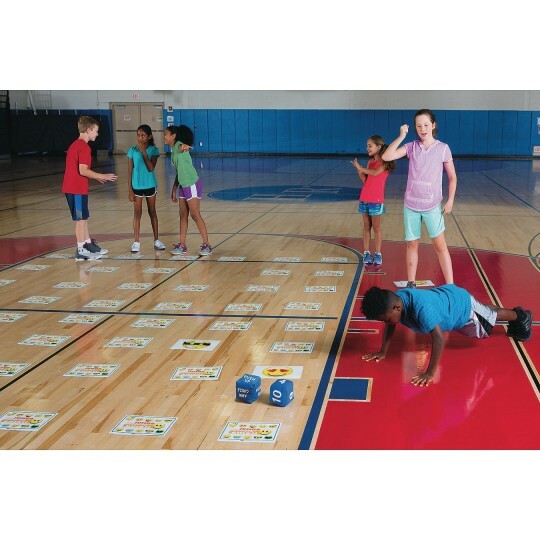 Spread the cards out on any large open floor space and play the classic ‘flip the card over and make a match game’ or get your group active with our team fitness game rules. Just watch out for the POOP emoji cards! 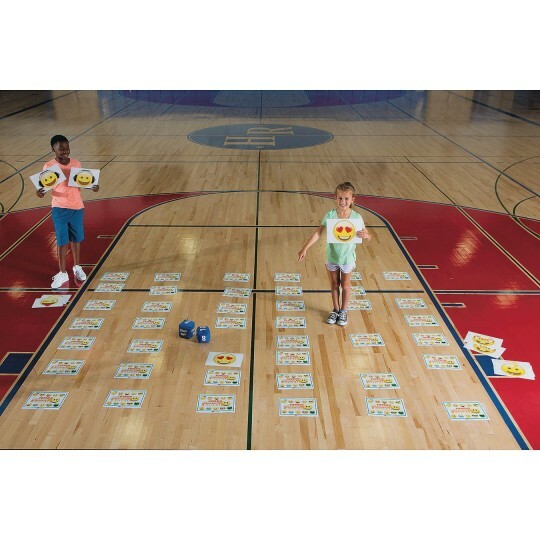 With rules for 5 different games, this game has entertaining options for 2 players or teams, ages 4 to adult! 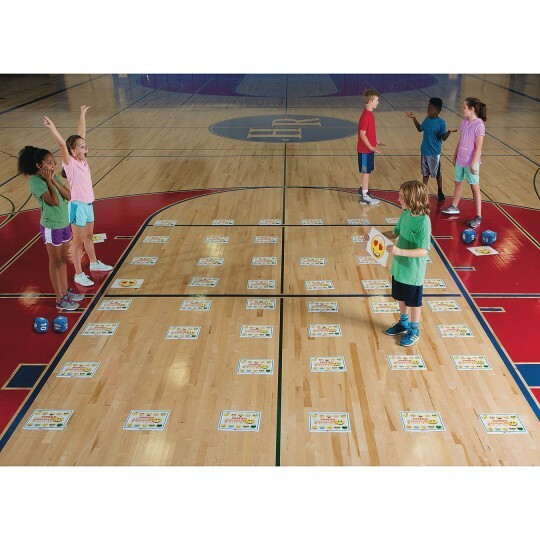 This game is great because the children are moving around and having fun at the same time.